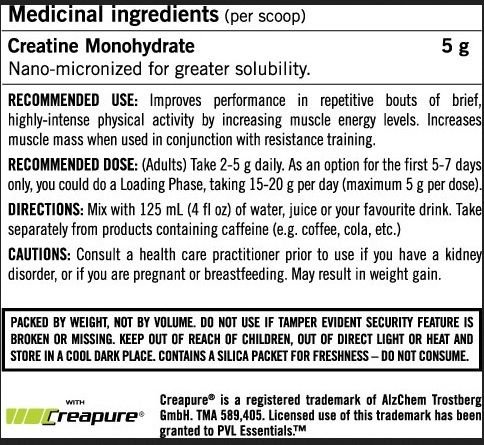 100% Pure Micronized German patented Creapure Creatine Monohydrate helps the body produce key muscle fuel. Improves performance in repetitive bouts of brief highly-intense physical activity by increasing muscle energy levels. 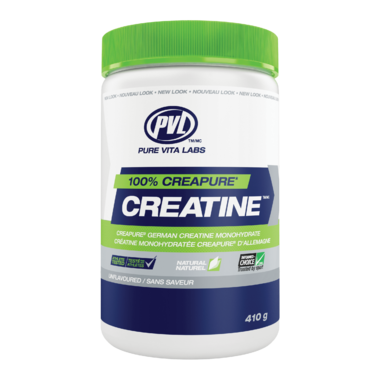 Increases muscle mass when used in conjunction with resistance training. Mix with 125ml of water, juice or your favourite drink. Take separately from products containing caffeine. I am using this product. I usually mix it with a pre-workout shake. So far, I am not sure about the exact results.